Launched in 2010, Microsoft launched Bing Rewards, but later changed it to Microsoft Rewards, as an incentive to start using the company’s search engine. And sure, while it seems like a bribe to use the search engine, Bing, per se, you can earn some pretty cool rewards, doing what you’re already probably doing — searching the web. 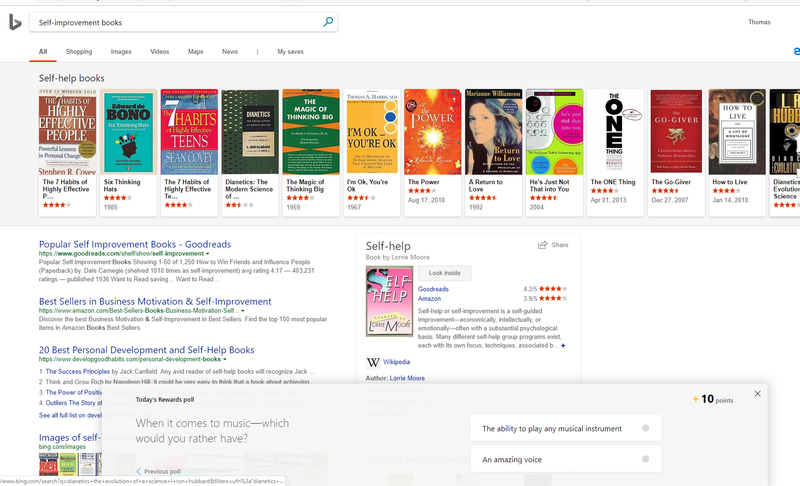 Yes, I know, Bing won’t always pop up the best results, but if you make it a habit to search and earn gift cards in doing so, why not? As a user of Microsoft Rewards for a few years now, I highly recommend the program to earn few bucks every month. And no, you’re going to going to get rich nor are you going to be able to quit your day job. Just plan on making maybe $5 or $10 a month, depending on how much you use it. So, you’re unfamiliar with Microsoft Rewards, you’re at the right post because today, I’m going to show you EXACTLY how the program works and how you can take advantage. If you’re oblivious to what the heck Microsoft Rewards is and have NO idea what I am even talking about here, let me explain in a cliff notes-like way. 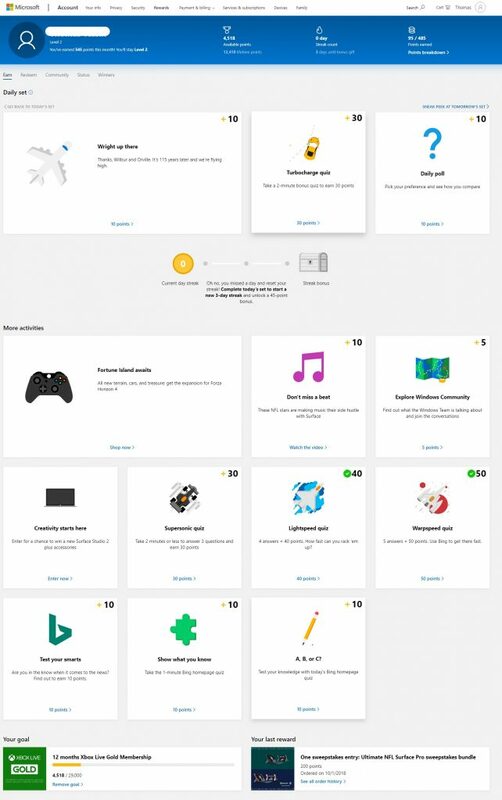 Microsoft Rewards is a free program, operated by Microsoft, which rewards you to search Bing, take quizzes, answer a poll question, shop their store and more. You’ll learn something every day and tasks are updated every 24 hours. 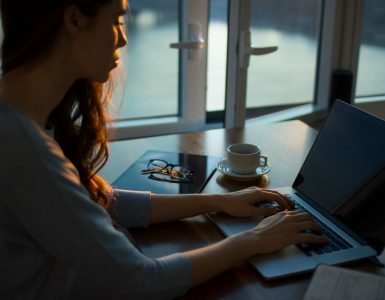 The entire program is 100% free, simple to use and is considered to be a pretty easy way to earn a few dollars a month doing what you’re already doing — surfing the web. Then, once you earn enough, you can cash out for gift cards, enter a sweepstake drawing or even make a nonprofit donation if you so choose. The choice is yours, but regardless, you will get rewarded for your time. In short, if you already have a Microsoft account, then you do not need to create an account with Microsoft Rewards as you can just sign in with that account. If you don’t, then you can create one for a free with your e-mail address by following the “sign up for free” link on the main page. Signing up takes a matter of seconds. You’re also able to go to the rewards store (via the redeem link), add family members (via the community link) and check out your status, which shows you a variety of statistics, such as lifetime points earned, your badges, your progress and the rewards you redeemed in the past. I know it sounds like a lot, but don’t worry just yet. This the reason I wrote this guide! In the rest of the review, I’m going to talk about the ways you can earn rewards, what kind of rewards you can earn as well as some pretty cool hacks you can use to maximize your earnings! Probably the best and easiest way to earn points, the Daily Set will reset every 24 hours and provide you with you with a variety of ways to earn points, from taking a simple poll to taking a quick two-minute quiz. Usually, you can earn about 50 to 100 points a day if you were to log in every day or even more if you activate your streak bonus. So for example, on my dashboard, I had three options for the day. As you could see, it took me right to the search results. That’s all I had to do to earn the points. Took me about 10 seconds. The next one, the “Turbocharge quiz,” also took me to the search results, but I had to answer three questions. Now, don’t be scared as you can get them all wrong and still get your points. No worries there. Just try your best and you will earn your points, I promise. And lastly, the daily poll, as noted below, was extremely simple as all I had to do was vote for one answer to the question for the day, that’s it! Once you complete your daily tasks, they will still appear on the dashboard; however, a green check mark will appear, showing you that you did complete the task. In doing these three quick tasks, it honestly took me less than two minutes to do and earned me a QUICK 50 points. To maximize your points, Bing will reward you with bonus points as long as you complete the entire set I just mentioned and it is referred to as a streak bonus. This streak bonus, essentially, will reward you with points just for checking in and completing your tasks. It’s free points! So, for example, if you logged in for three days straight and completed the daily set each day, then you would get a 45 point bonus on top of what you already earned. AND these points would continue as you kept logging in every day, but the day you don’t, you lose your streak and start all over again, so it’s important to try to log in as much as possible to take advantage of these bonus points. Again, I can’t stress it enough. Make it a habit to log in daily and complete your daily tasks to take advantage of the EASY streak rewards. Touching upon the streak rewards, Bing also offers two levels, Level 1 and Level 2, both of which can affect your earnings. If you’re a Level 1, for instance, you can only earn up to 50 points per day on Bing searches, but as a Level 2 member, you can earn up to 250 points per day while searching. Now, becoming a Level 2 member is extremely easy as all you have to do is earn 500 points a month — that’s it. So as long as you continue to earn 500 points a month, you can earn Level 2 benefits and maximize your earnings. Aside from the daily set mentioned above, Bing will also give you additional activities to earn even more points. 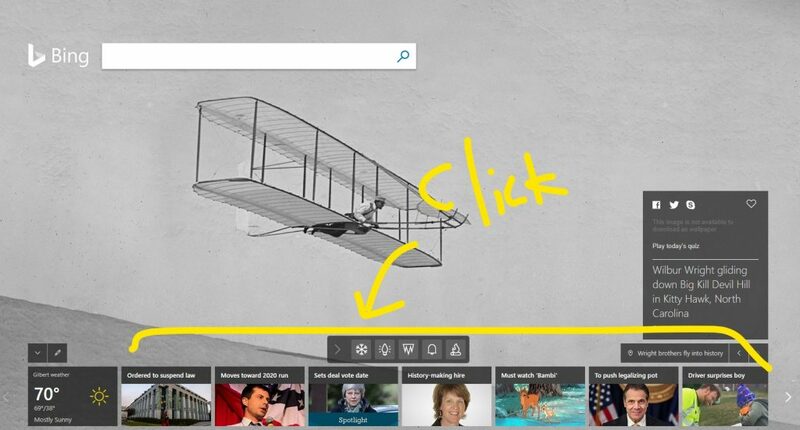 This could include additional quizzes, watching a short video or exploring something Microsoft just launched. For instance, if you glance at my dashboard below, I could earn another 10 points for watching an NFL Microsoft Surface video or even explore the Windows Community to see what the Windows Team is currently working on. There were also a variety of quizzes I could take as well. Adding up all of these points, I could earn an additional 165 points, but do keep in mind this section is random and won’t change every day, so don’t be discouraged if you log in and see the same tasks as yesterday. And you don’t have to complete these offers to keep your streak alive. It’s just something to consider to add points to your balance. This isn’t prominently displayed on your dashboard, but Microsoft Rewards will reward you for every search you complete on Bing as long as you’re logged into your account. Just search as you normally would and Bing will start adding points for every search you complete. Now, while it’s tempting to just search for gibberish and earn your points, I highly advise against it as I have read about people getting their accounts banned in doing so. 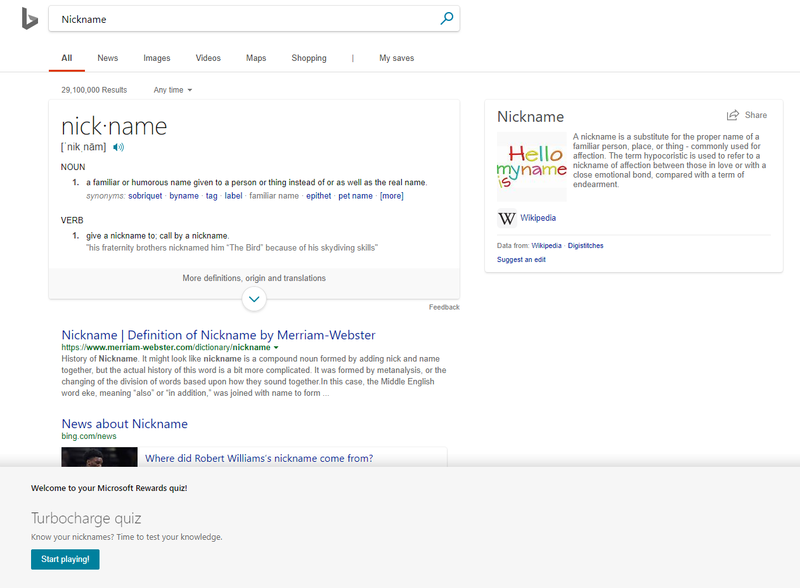 Just try to use Bing for searches you already planned on doing. 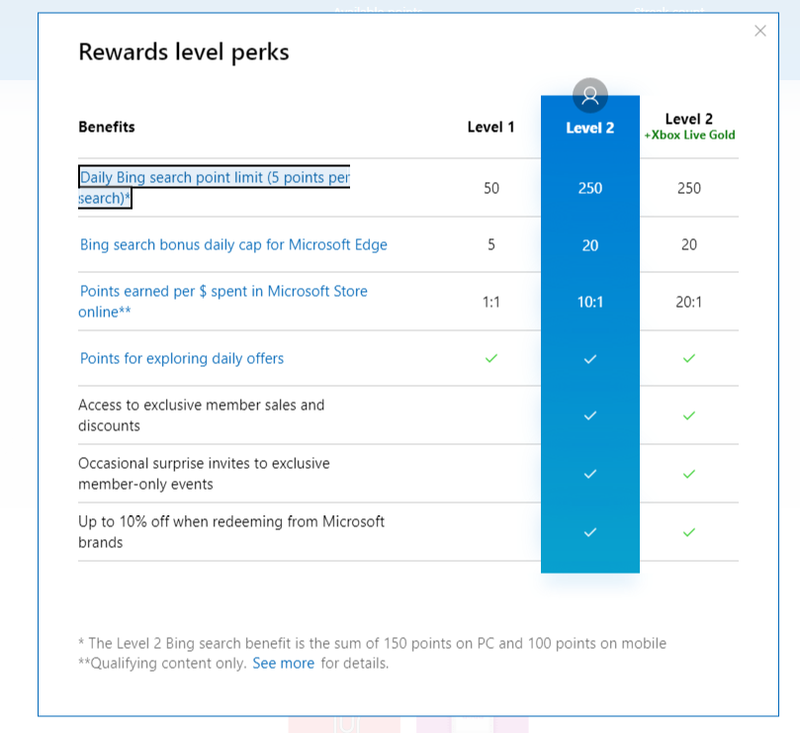 For a simple search on ANY web browser, Microsoft Rewards will give you five points per search, up to 150 points per day. So if you maxed out your 150 points for the day, that’s more than 4,500 points for the month! Now, if you use the Microsoft Edge browser while you search Bing, then you can earn up to an additional 20 points per day as well. This is pretty explanatory, but if you’re already going to search, try Bing first to earn the rewards and head to Google if you can’t find what you’re looking for on Bing. Honestly, a lot of the results I see on Bing are quite good, so you may be surprised! 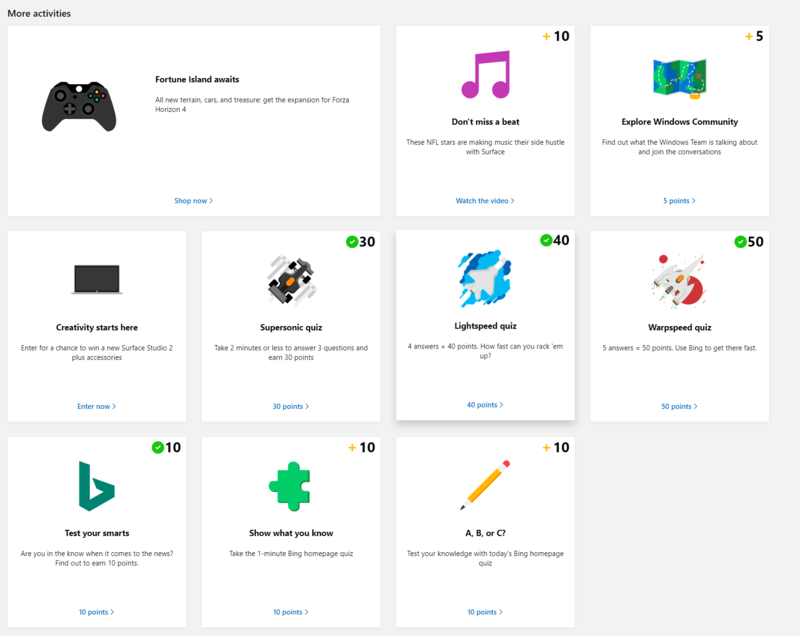 Aside from the free and easy ways to earn points with Microsoft Rewards, as mentioned above, you can also earn 10 points for EVERY dollar you spend at the Microsoft Store or even on Xbox. Terms do apply, but for the most part, every $10 you spend could earn you 100 points. So if you bought a $1,000 Surface, that could turn into 10,000 points! If taking advantage, just make sure you’re logging into your account while making a purchase to get the credit. You’re probably using Microsoft Rewards for one reason and that’s for the rewards. And whether you want to enter a sweepstake to win a new Xbox or Microsoft Surface or you just want to redeem your points for a gift card, there’s quite the variety to choose from once it’s time to redeem. With a few options, let’s dive into the many ways you can turn your points into some cool items. Before I delve in and talk about the many rewards, it’s first best to understand how much your points are worth. For example, if you want to test your luck with a sweepstake drawing, then you often need 100 or 200 points for an entry or to play the game. Some are an instant win-like game, whereas other rewards enter you into a drawing, which is held weekly or monthly. Just be sure to read the description as it will tell you when the drawing will be held if you choose to enter a sweepstake. As for gift cards, you will need at least 5,250 points for a $5 gift card or about 10,500 points for a $10 card. The Xbox and Microsoft gift card is always the best option, with a $5 gift card starting at 4,650. Essentially, each point has a $0.001 value. In the case of credits, such as Skype, for example, then you would need 900 points for 60 minutes. The redemption process is easy and the rewards page will tell you exactly how many points you will need to redeem your reward. In short, to play it safe, I just recommend keeping 5,000 points in mind to get a $5 gift card. 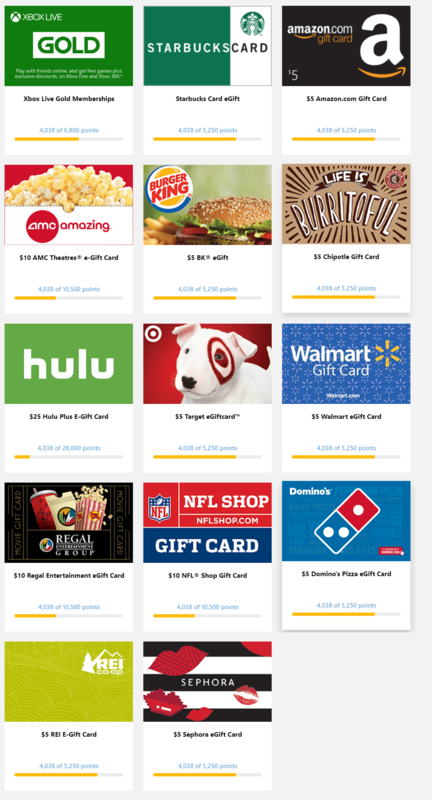 In the “Shop” section, Microsoft lets you choose from a variety of gift card options, with redemption starting at 1,500 points. While these rewards are almost always available, there may come a time when Microsoft adds new rewards or takes one out of their inventory. Most retailers are only available as a $5, but some retailers, such as Regal Entertainment and AMC, only had a $10 gift card option. As you can see, the gift card choices, while limited, are actually quite good because I think most people only want Amazon, Target or Walmart as these tend to be the best option. If you want to test your luck, then you could try to win with one of the many sweepstakes options. 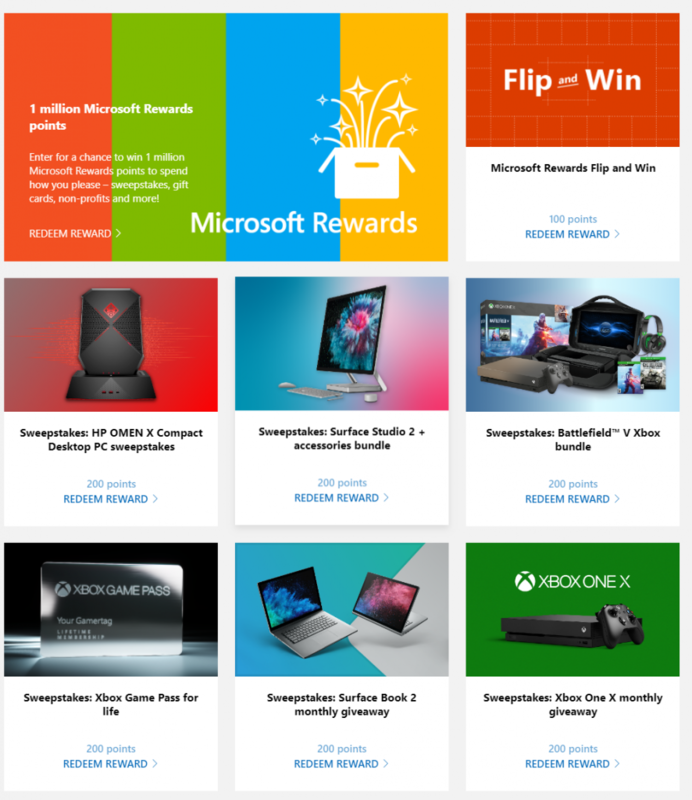 Starting at 100 points, Microsoft seems to always have at least three to six+ sweepstakes you can enter, most often related to their products, such as Xboxes, Microsoft Surfaces, gift cards and so much more. For example, when I was writing this review, I could win an Xbox Game Pass for life or an Xbox One X. These sweepstakes, of course, are awesome, but like the lotto, you just have to test your luck. I don’t really recommend them, but since the barrier is so low — starting at 100 points — you could test your luck occasionally, because, hey, you can win if you don’t play, eh? Donations start at 1,000 points, with every 1,000 worth $1. In some cases, Microsoft will even DOUBLE your donation. So if you want to feel good about your redemption, it’s something to highly consider as well. Of course, the earnings will all depend on how many tasks you perform and how many days you log in consecutively. Because, as you know by now, logging in consecutively earns you a few extra bonus points! 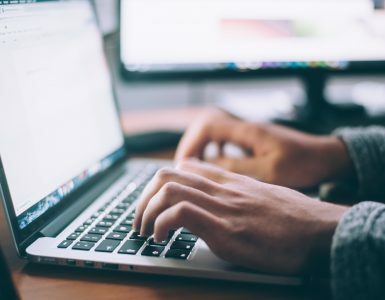 But, for as an example, let’s assume you log in every day, complete the daily set of tasks AND maximize your searches every day while using the Microsoft Edge browser. In 31 days, using this scenario, you could potentially earn 9,730 points, including the bonuses, so close to a $10 gift card a month. And remember, you could still earn more searching on your phone (up to 100 points a day) and even shopping on Microsoft.com and Xbox (10 points per $1). While this scenario is quite aggressive, it is possible to earn $10 per month in gift cards, but again, don’t quit your day job in doing so. If you want to earn points while searching, ALWAYS make sure you log in. For me, I just stay logged in and never log in. That way, I never have to worry about this problem. I have read too many stories online where people claim they didn’t get their points while searching Bing. This is always the culprit, I promise. 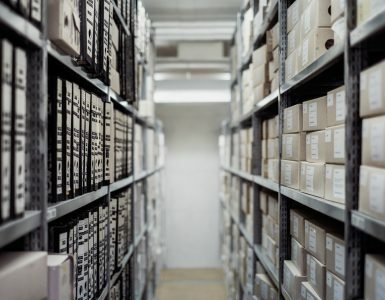 There’s a misconception that you have to search, which often isn’t the case as you can click on the news stories that pop up on the front page to earn points as well. Since I like to read some news stories throughout the day, I will open the Bing homepage and scroll through the news carousel to see if any news stories are of interest. And no, I don’t just click and close. I genuinely read them! So if you’re a fan of news and don’t have any searches in mind, I highly recommend the news route to earn points and learn about the stories of the day. Just click on those stories and earn your points. And just remember, don’t search any gibberish sayings to earn your points as it will only lead to a termination! Mobile search is separate from your desktop searches, so don’t forget to use Bing as your main search engine as well to earn points while surfing your phone. Again, if you plan on searching from your phone, just make sure that you’re logged into your account to get the appropriate credits. 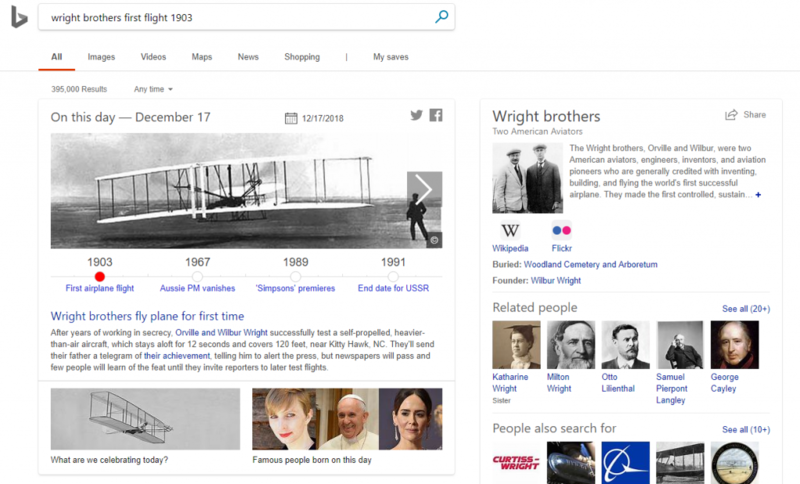 To make searching even easier, consider downloading the free Microsoft Edge Android app. Members have noted that downloading the Xbox One Microsoft Rewards app is a great way to get past the daily limit as it acts differently than the desktop/mobile version. As long as you have an Xbox One, follow the link and download the app to start earning more. Just like the desktop version, make sure you log in to earn your points and see if any offers exist that you couldn’t get on the desktop. If you rent movies at home through a digital source, you probably already know by now that most of these providers charge the same price. And if your end game is the mobile, consider renting movies through Microsoft to at least get points for your purchase. Remember, you get 10 points per $1, so a $5 movie rental could be an easy 50 points. As for games, if you’re downloading digital versions, be sure to consider the Microsoft Store as well to really maximize your points. Since games can be close to $60, a purchase such as this could earn you 600 points or even more if the store is holding a promotion. In short, eBates is a cashback website that gives you cash back on purchases you were already going to make online. You create an account, find the store you want to shop with and eBates will reward you with X% cash back just for clicking their special link and shopping like usual. They all vary, but seeing eBates does work with the Microsoft Store (I could get 4% back when writing this), you can not only get cash back on your purchases but also earn Microsoft Rewards points as well, doubling your rewards! To learn more about eBates and even get a cash reward for joining, you can do so here. Once you sign up for Microsoft Rewards, be on the lookout for any emails the company sends as they often include free ways to get point bonuses. For example, a few weeks ago, they sent me an email that offered me a free sweepstake entry. The offers will vary, but it almost always includes free points in one or another, so be sure to at least open their emails to see what it’s about! If you’re a fan of Reddit, then I highly advise you keep tabs on the subreddit, /r/MicrosoftRewards. You don’t have to subscribe, but you can at least check it out to see what people are saying about the platform. Here, Redditors talk about the current bonuses, keeping you up to date as to ways to get easy points as well as share personal strategies which could earn you even more. Even frustrations as well. It’s quite active, with new tips posted daily, so be sure to check it out to see if you can earn some easy points. Don’t forget to set a goal on your dashboard to help you see how many points you will need to reach your reward. For example, on my dashboard, I want to earn a 12-month Xbox Live Gold membership and selected it as my goal. Setting a goal is entirely optional, but it can help you visually see how many points you need until you reach your reward goal and can work as a great motivator. Microsoft Rewards is 100% legit, and I encourage you to at least check it out for a few days to see how you like it. For me, I spend about 5 to 10 minutes tops a day to earn points, and in doing so, I can earn $5 here and $10 there. You’re going to search anyways, so you might as well get rewarded, right? I know, it’s not much, but if you want to have fun with the quizzes and get rewarded for searching, it’s a tough one to beat. And if you are a member or were a member of the past, be sure to let me know your thoughts in the comments below! I’d love to hear your thoughts.